Continue Reading ››What Is A Gravatar, Its Benefits & How To Create It For Your Blog! 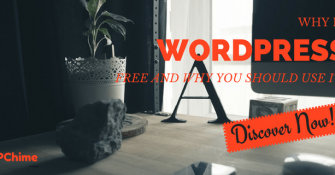 Continue Reading ››Why Is WordPress Free? And Why You Should Use It? Continue Reading ››What is WordPress And How Does It Work?